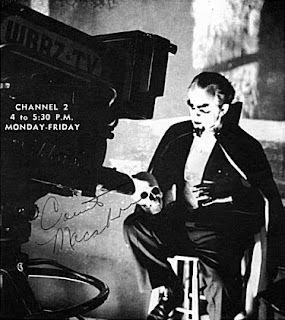 Count Macabre was a horror host on WBRZ-TV, Channel 2 in Baton Rouge, Louisiana in the 1960s. 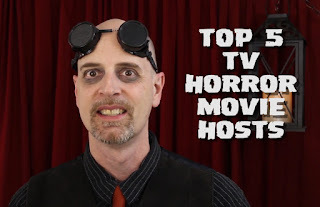 Alongside a skull named Erik, he hosted movies on a self titled show and later had a talk show entitled The Wednesday Show. 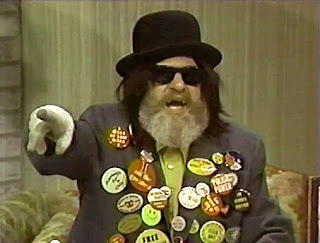 During his time on TV, a band called Connoissurs made a 45 RPM record called Count Macabre in tribute to him. What a surprise running into this song. The vocalist is Frankie Radosta, a Baton Rouge native. He was 20 years old when the song was recorded at the TV studio.I had the pleasure to be there with him. 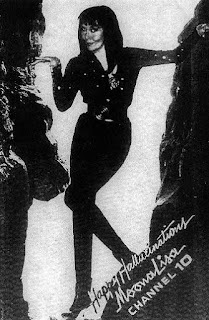 I was working with Frankie in a band called The DynaTones at the time that he recorded "Count Macabre" around 1963. He went on to form a great band called Buffalo in the late 60's. Frankie died in a speed boat racing accident in 1974 on False River. I miss my friend still and had not heard his voice since 1973 until today. 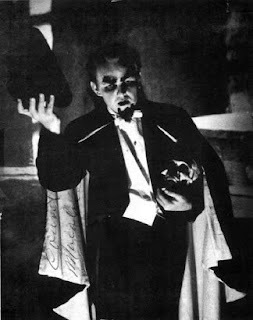 Yeah, Count Macabre was big locally back then. I used to watch him every day. Even dressed as him one Halloween when I was about ten. Used to have one of those autographed pictures that I got at a personal appearance he did at a shopping center or something like that.